It’s another Wednesday, and that means more midweek releases. Before diving into the four new releases for today, take a look at the games which released yesterday. Below are the new games for Wednesday February 7th, 2018. From Bat Country Games, DYE labels itself as a “challenging precision platformer” which will see you try to restore colour to the world across four different worlds featuring “hundreds of challenges ranging from beginner to advanced level”. Dye is available on the Microsoft Store for $4.99 with a launch day discount reducing the price to $4.49. Get it here. 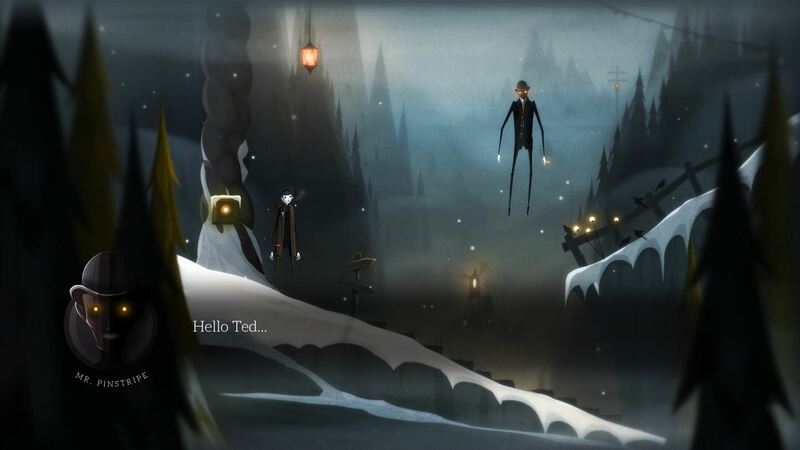 Today, Armor Games are bringing Atmos Games’ Pinstripe to Xbox One, in which Teddy must go through Hell to find his daughter while facing off against his demonic nemesis, Mr Pinstripe. Six levels of Hell await the player in Thomas Brush’s (Atmos Games) creation, and it is available for $14.99 beginning today. In Samsara, the player takes control of Zee, who is lost in the mystical world of Samsara. Each level in this puzzle-platformer features two dimensions, each of which has slightly different physics, allowing for differing interactions with the world’s blocks. Samsara is available now for $14.99. Little Triangle has a release date of today, but as of writing is still up for pre-order rather than download. (Estimated release time: 11am EST / 8am PST / 4pm GMT.) It is also the only title on the list that is Xbox Play Anywhere, meaning that it will play on both Xbox One and Windows 10 and can be downloaded on both platforms with a single purchase. Little Triangle aims to blend the genres of platformer with battle royale, allowing up to four players (either online or split-screen) to battle for supremacy. If you’re looking for more games to play, remember to take a look at tomorrow’s new releases, compiled here. 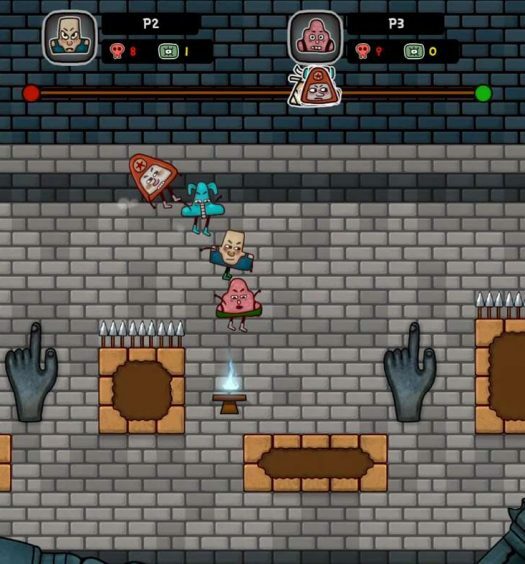 Little Triangle Review: Shaping up!